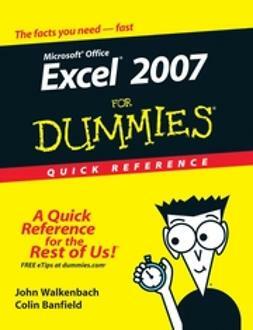 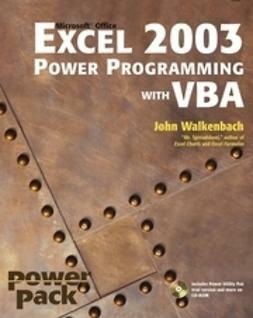 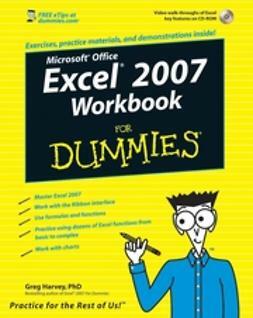 Make Excel 2007 work for you! 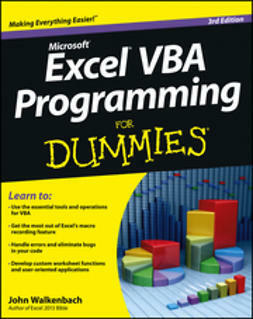 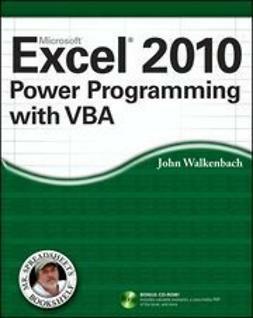 This clear, nonintimidating guide shows you how to use VBA to create Excel apps that look and work the way you want. 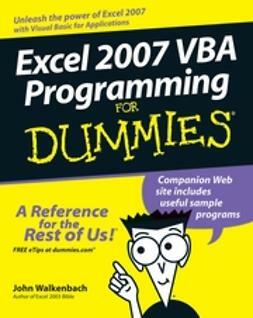 Packed with plenty of sample programs, it explains how to work with range objects, control program flow, develop custom dialog boxes, create custom toolbars and menus, and much more.